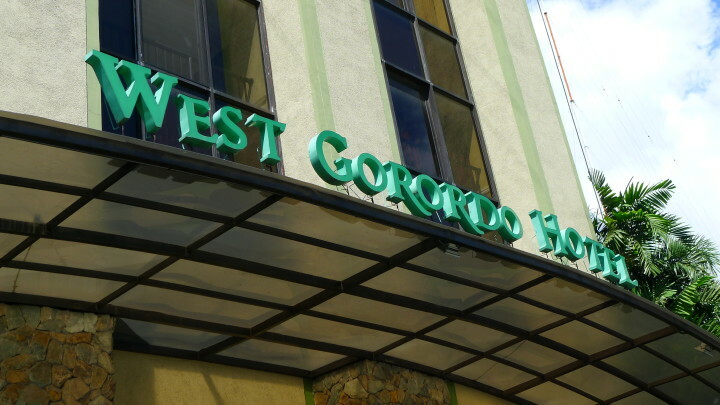 West Gorordo Hotel is within minutes from all major points of interest in Cebu City and a quick cab ride to Cebu’s finest dining, shopping . Set in the midst of the thriving Ayala Business District, West Gorordo Hotel has a straightforward and down to earth personality. Its spacious rooms and corridors are enlivened by handpainted natural elements. Unique organic design solutions showcase how it is possible to practice sustainability with limited space in an urban setting. 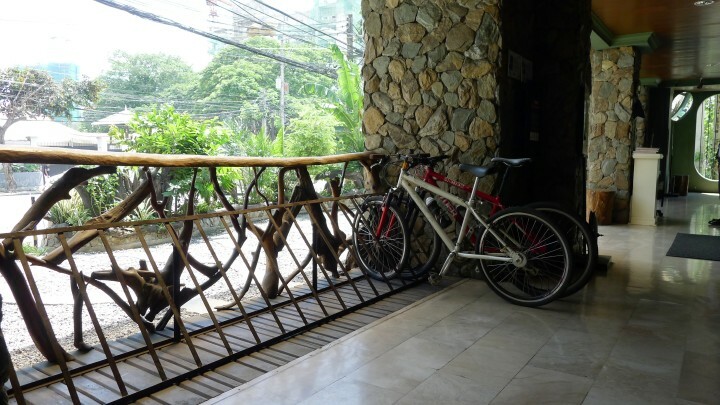 The West Gorordo Hotel is a budget-friendly city hotel.It also serves as an eco-hostel, youth and family hostel, and executive housing, with economy and standard rates for local and international travelers. 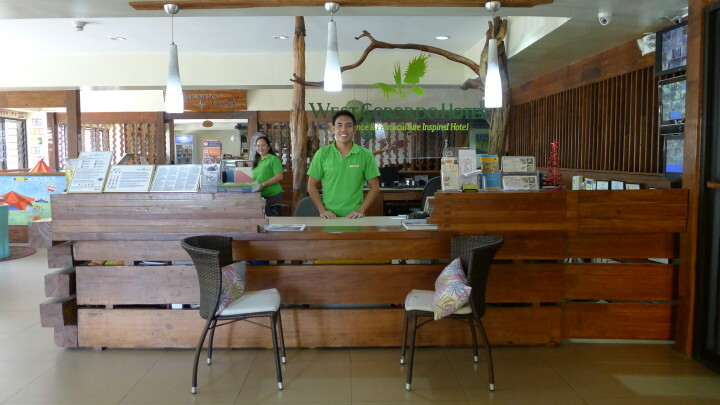 For many decades our management and staff have provided effective, efficient, and reliable Cebuano hospitality to a multitude of new and regular guests. Sanitary piping needs unclogging. General improvement of room furniture needed. 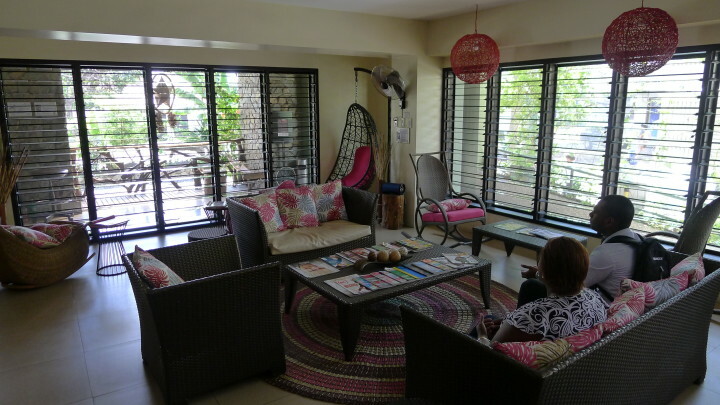 West Gorordo Hotel is a few minutes away from the Mactan International Airport. 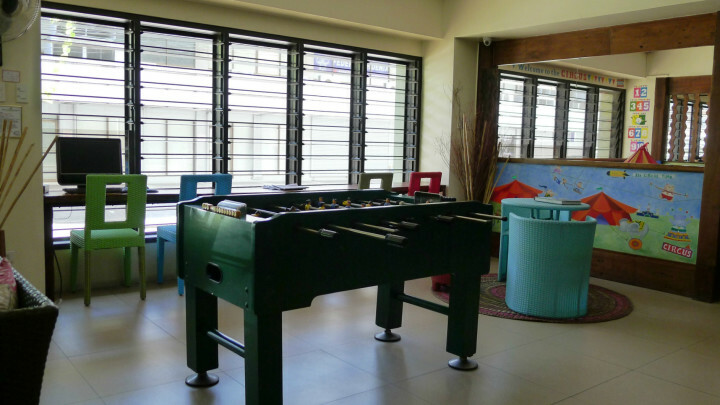 The hostel is located in the heart of Cebu City's business district and is accessible to all public and private transports. 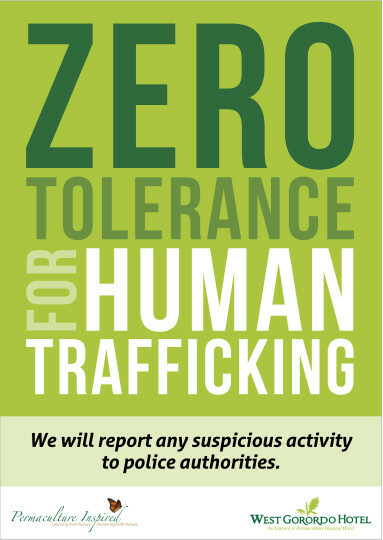 It is very near jeepney taxi and bus stations. 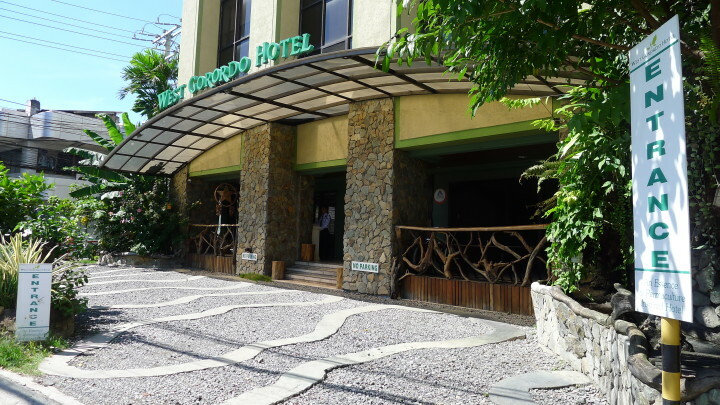 West Gorordo Hotel is a few kilometers away from the Cebu Ports Authority a major business port in the Philippines. 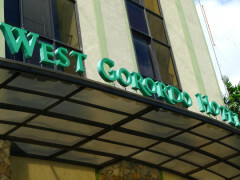 Centrally located West Gorordo Hotel is within minutes from all major points of interest in Cebu City. We are also a quick jeepney or cab ride to Cebu’s finest dining shopping and entertainment destinations. 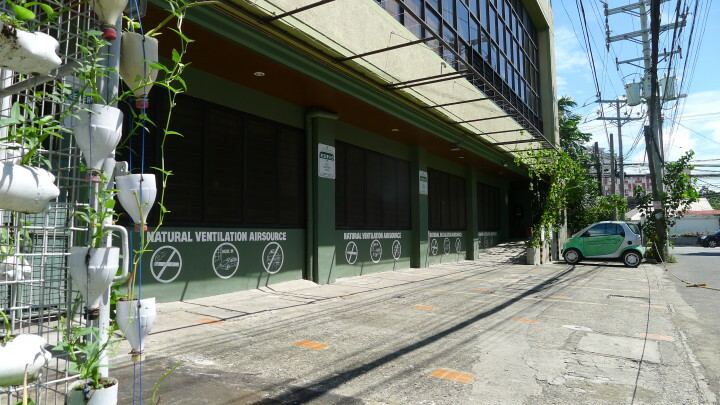 West Gorordo Hotel is located along trendy Gorordo Avenue Cebu City and within walking distance from the Cebu Business Park/Ayala Center and the Cebu Heart & Cancer Institutes at the Perpetual Succour Hospital. Parking is available although quite limited. 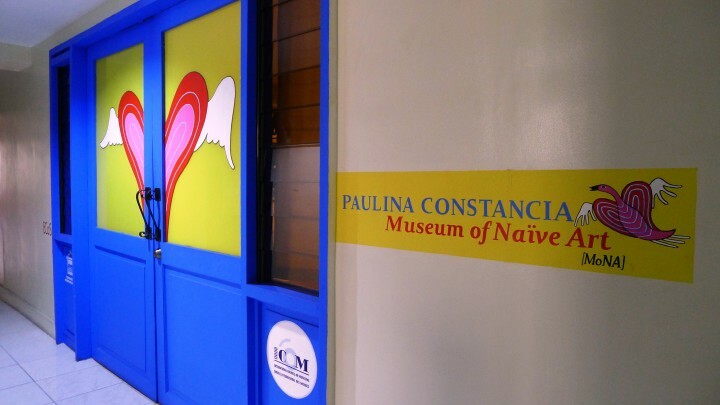 But guests can park comfortably at the nearby Cebu Business Park/Ayala Center which is a few steps away.